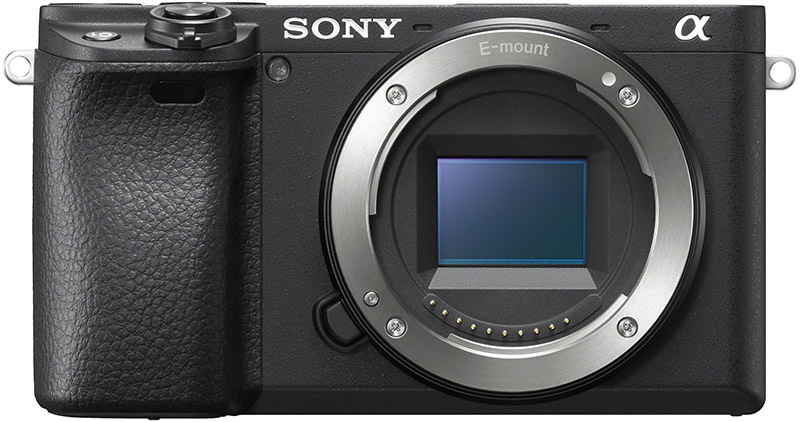 Pre-orders have now started for the new Sony a6400 at all authorized dealers. First planned shipment is February 28th in both the US and Europe. If you would like to learn more about the new Sony a6400 then I’d recommending checking out these early YouTuber Reviews. And if you’d like to know how the a6400 compares to the Sony a5100, a6000, a6300 and a6500 then I’ve written a comparison article that should help you out there. Curious about which lenses to use with the a6400? My Sony a6400 Lenses Guide will help you out there. Please help to support my work on this site and keep it free from pesky adverts. You can do this easily by purchasing your gear through the affiliate links (denoted with *) on this page. If you buy something after clicking a link I may receive a small commission, but don’t worry as the price still remains the same for you. If you do choose to buy through my links, thank you very much for your kind support.